Mondays to Saturdays 11 a.m. to 11 p.m., Sundays 10 a.m. to 10 p.m.
Picture the perfect date with your dog. You go to a park with enough space for your puppy to run all over the place. You’re outdoors but indoors at the same time, so you don’t have to worry about your baby getting dognapped or run over. There are obstacles they could jump over, crawl under, and roll around in. There are other dogs to play with and owners to talk to. 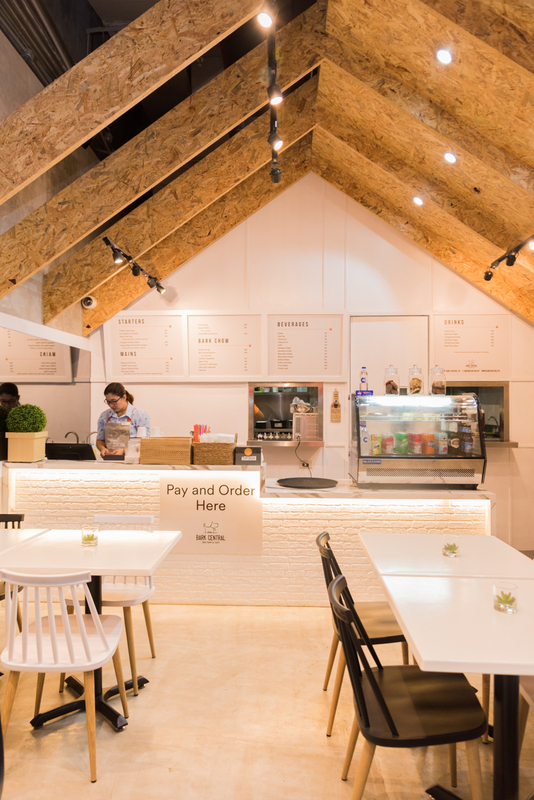 There’s air-conditioning, making it nice and cold for your furry buddy. You don’t have to worry about your dog overheating. 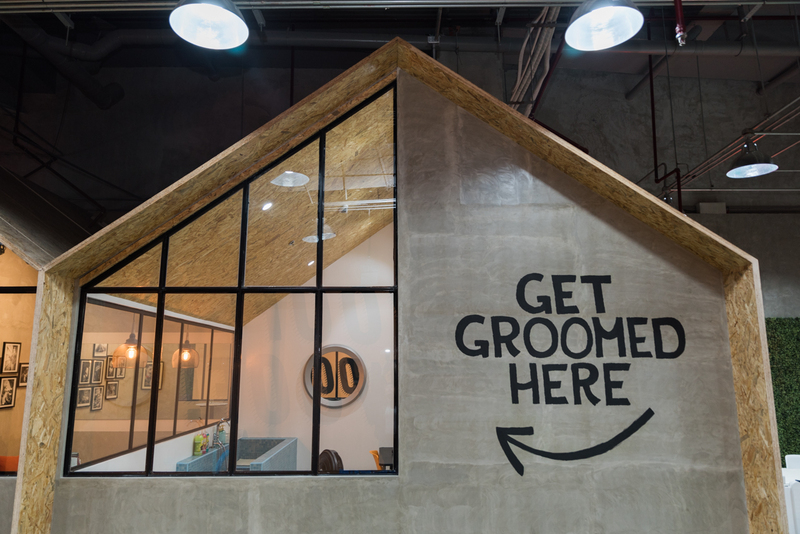 Then, after all the playing, there’s a groomer’s area nearby where they could get cleaned up and pampered. Imagine all of that, plus a cozy café for you to lounge and eat in. That’s Bark Central in a nutshell. 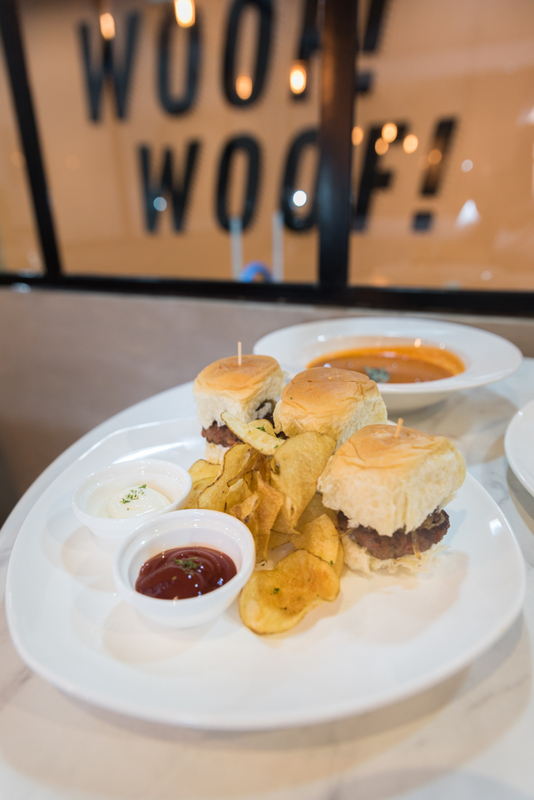 Located on the fourth floor of Eastwood, this indoor dog park and café is dedicated to the mutual enjoyment of pet and master. 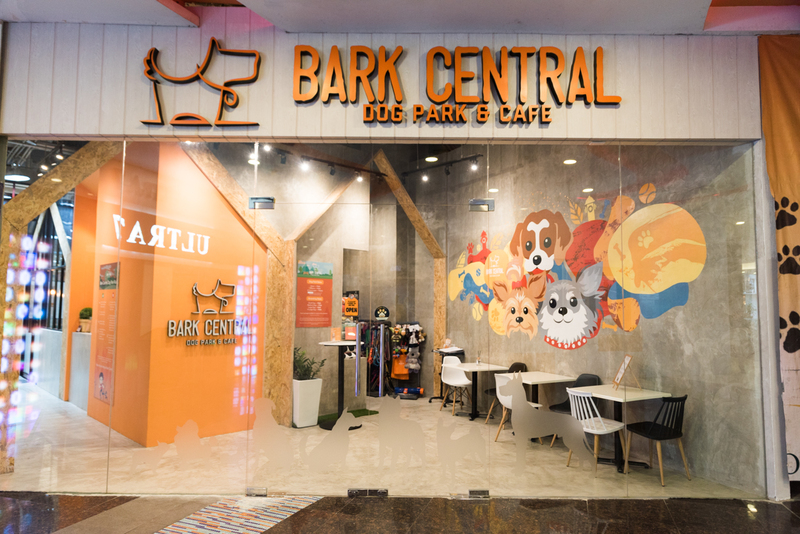 Owned by a family of dog owners and big time animal lovers, Bark Central veers away from the typical trendy dog cafés these days where the dogs are stuck in a small enclosure 24/7. 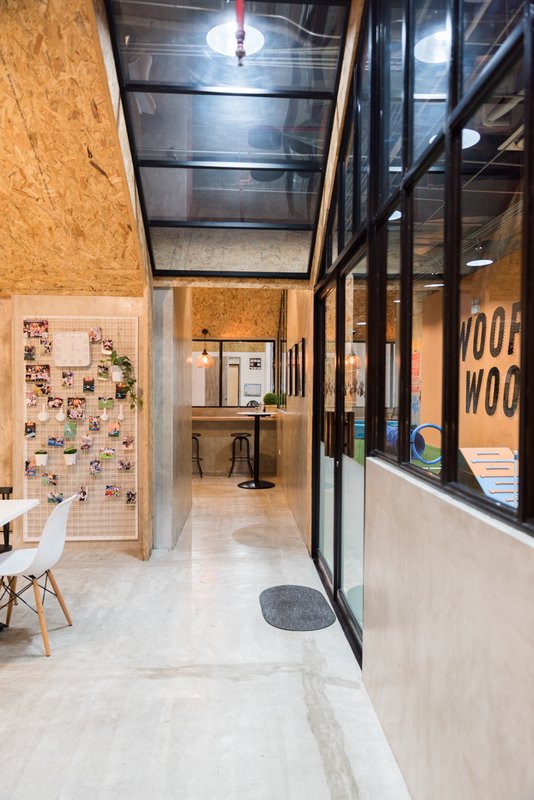 They wanted to create a space where you can bring your own canine and enjoy a day together. Hence, Bark Central. Inside, you can sign your fur baby up for a run in the indoor dog park where you can play with them yourselves or have a trained marshal run them through a mini agility course. 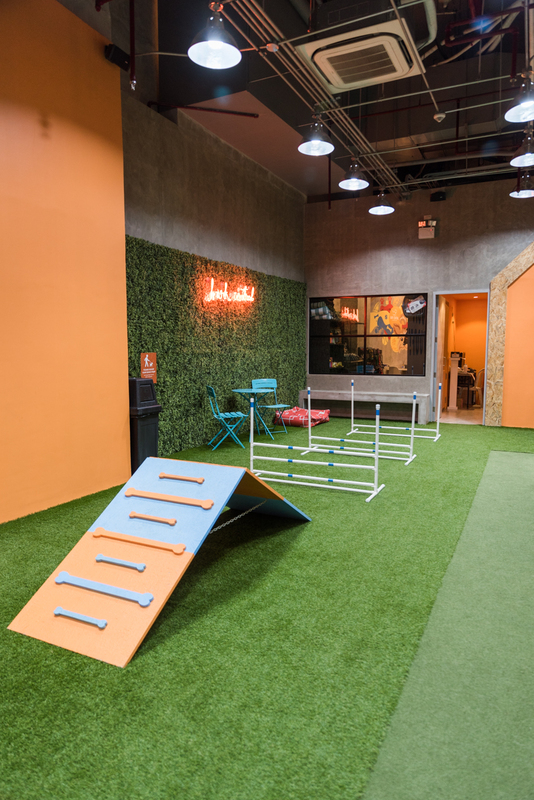 The space is covered with a carpet of artificial grass so it’s gentle on your dog’s feet. There’s also a whole obstacle course to keep them active. If you’ve got big dogs like huskies or golden retrievers, fret not. The space is big enough to fit 25 small dogs or 15 big dogs. Alternatively, you can also have them sit with you in the café while you enjoy a hearty meal. 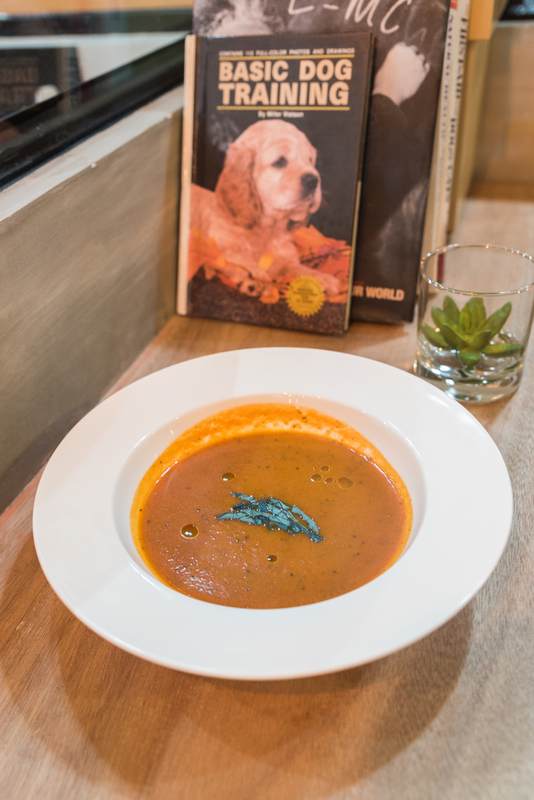 Their menu offers an array of comfort food like tomato and basil soup, Buffalo wings, and fries with truffle mayo. There are also desserts like chocolate chip cookies and sans rival. If you want to eat in peace, you can also leave them in the capable hands of the trained marshals. This way you can simultaneously take your dog out while enjoying a date with your significant other or catch up with a friend. Another added plus: they also have a VIP (Very Important Puppies) room where you can throw your dogs the party they deserve. 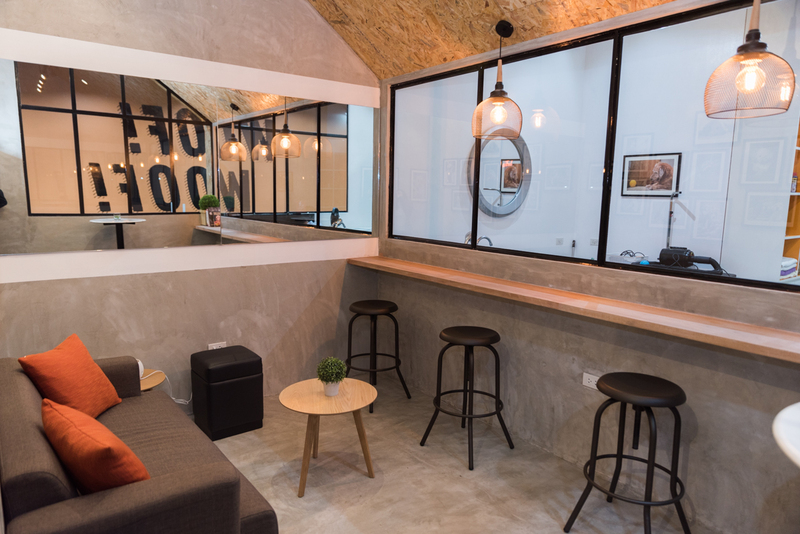 Needless to say, this little café is a haven for dogs and none-outdoorsy owners alike. Now, you finally have a way to bond with man’s best friend without breaking a sweat. Go for the fries with truffle mayo. 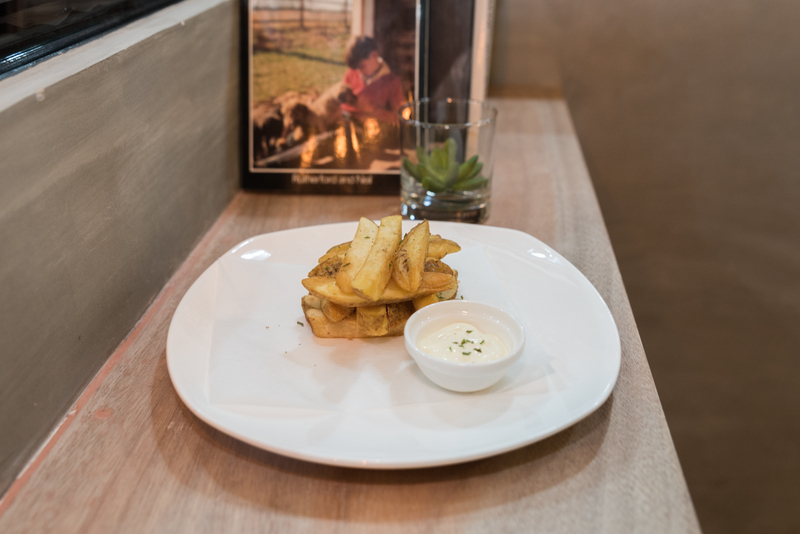 The fries are a chunky, crispy golden brown made better by the rich flavor of the truffle mayo.